The morning is dedicated to the sights and sounds of this Old-World city with a guided tour. 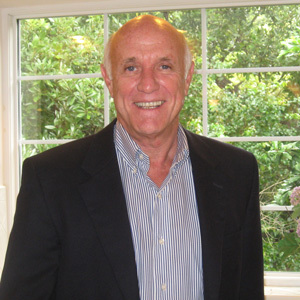 First, visit the French Quarter, including St. Louis Cathedral and Jackson Square. Next, learn about the city’s unique burial customs at an above-ground cemetery, followed by a leisurely drive down historic St. Charles Avenue to enjoy its stately mansions and clanging streetcars. The remainder of the day is at leisure. Enjoy a full day at leisure. Stroll through the centuries-old French Quarter or take a carriage ride while listening to tales of voodoo queens and pirates. History enthusiasts can roam through sprawling Victorian mansions and celebrated museums, catching a glimpse of life the way it used to be in the Old South. 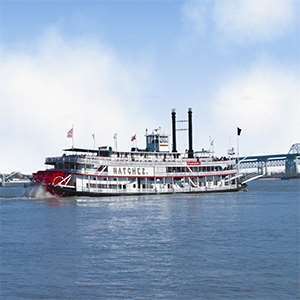 Tonight, you might like to experience the city’s beauty and romance on a 2-hour cruise from the heart of the French Quarter on New Orleans’ only steamboat. Drive through the heart of Cajun Country to Baton Rouge for an orientation tour that features the Governor’s Mansion and the State Capitol. Next, on to elegant Natchez, a thriving port in the golden years of the cotton trade. Visit a gracious PRE-CIVIL WAR HOME featuring fine collections of period furniture and paintings. In the evening, relax and perhaps sip a refreshing mint julep as the sun goes down. Drive through rural Mississippi to Memphis. On arrival, acquaint yourself with the town during an included orientation tour. For your first night in the “Home of the Blues,” why not visit one of the famous music clubs on Beale Street, immortalized in WC Handy’s famous songs? A trip to Memphis would not be complete without visiting GRACELAND, the palatial home of “The King,” Elvis Presley. Our guided audio tour focuses on the memorial garden and the opulent 15,000-square-foot mansion. Return to Memphis mid-afternoon and, if you haven’t done so already, get a taste of Memphis with some southern barbecue at Central BBQ. Perhaps stop by the Gibson Guitar Factory for a tour or visit the National Civil Rights Museum. This evening, you may want to visit famous Beale Street, and explore the melting pot of delta blues, jazz, rock ‘n’ roll, R & B and gospel. This morning leave the home of the blues for Nashville, the “Capital of Country Music.” Afternoon arrival in Nashville. This evening, you have reserved seating for an unforgettable show at the world-famous GRAND OLE OPRY, a mecca for country musicians since 1925. Its association with country music has made the name “Nashville” world famous, but it’s not just music fans who will find this charming Southern city a delight. Start your day with a visit to STUDIO B, Nashville’s oldest surviving recording studio and one of the country’s most important. Afterward, sightseeing with a local guide includes the State Capitol, Bicentennial State Park, and the recording studios of Music Row. Then, visit the COUNTRY MUSIC HALL OF FAME with its glittering costumes, rare instruments, and Elvis Presley’s “solid-gold” Cadillac. First stop today is Chattanooga, home of the Chattanooga Choo Choo. 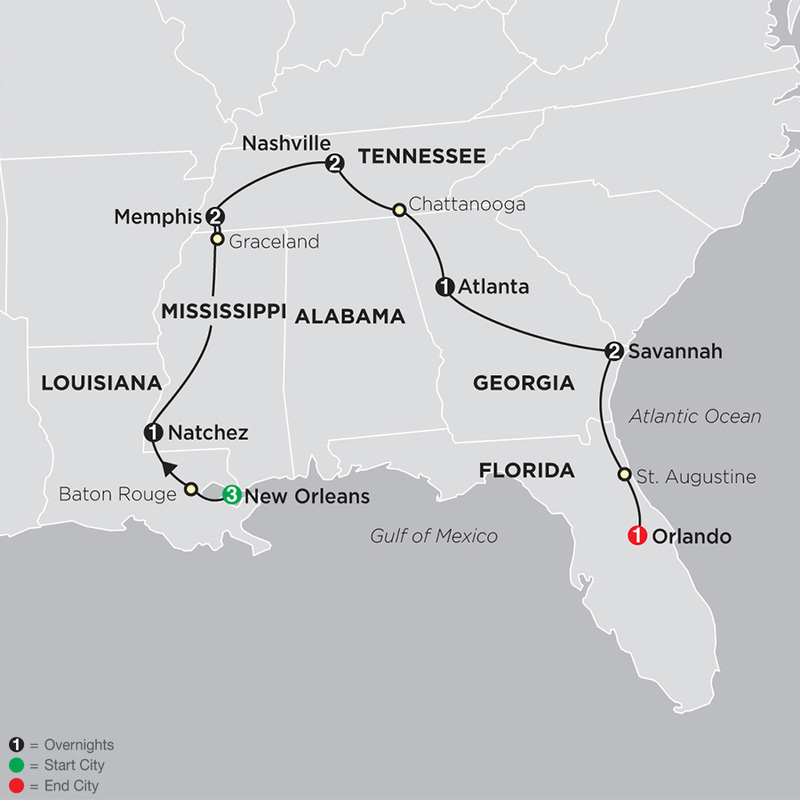 Then, enter the “Peach State” of Georgia and continue through Chattahoochee National Forest to the fast-growing metropolis of Atlanta, former home and burial place of civil rights leader Martin Luther King Jr. Enjoy an orientation tour, followed by a short visit to the grave and eternal flame dedicated to preserving his legacy. 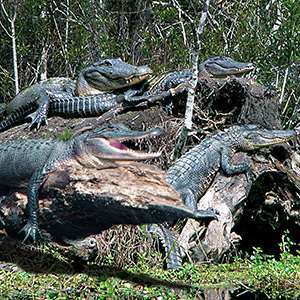 Head south through rich, rolling farmland to the historic seaport of Savannah for a 2-night stay. On this afternoon’s TROLLEY TOUR, your tour highlights attractions such as the City Market, Forsyth Park, Mercer House, Madison Square (where General Sherman concluded his “March to the Sea”), Colonial Park Cemetery, and the world-famous River Street. This evening is free to explore this charming city on your own. A day at leisure. Shop on cobblestoned River Street or stroll among the many squares surrounded by elegant homes and gardens. Don’t miss the impressive Ships of the Sea Maritime Museum to learn about Savannah’s important role in maritime history. Travel into the “Sunshine State” of Florida, stopping first at St. Augustine, the oldest city in the United States. You will see the oldest Government House and the Spanish fortress, Castillo de San Marcos, on your orientation tour. Then, drive to the magical city of Orlando. Your vacation ends this morning. 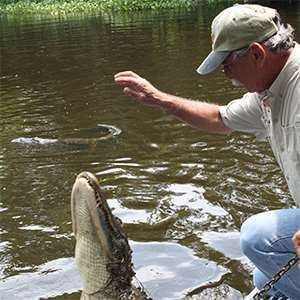 You can extend your vacation with extra nights and explore the “Sunshine State” further with a variety of exciting optional activities. 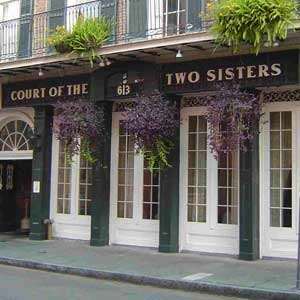 Experience a leisurely jazz brunch at the historic The Court of Two Sisters Restaurant located in the heart of the French Quarter. 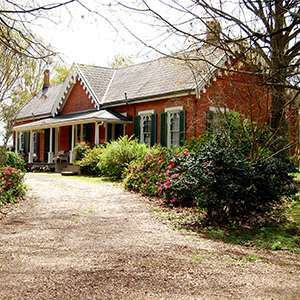 South Louisiana is known for its beautiful antebellum architecture and there are plenty of plantation homes that are within an hours drive from New Orleans. The architecture and beauty of these homes alone is impressive and the stories that go with them are even better. You will learn about the incredible history and culture through a visit to a plantation home. Savor the beauty and romance of the New Orleans skyline aboard the authentic Steamboat NATCHEZ-New Orleans only authentic Steamboat! Experience stepping back in time at Glenfield Plantation, a cottage home, Circa 1787-1845. You'll be welcomed by the owner, then enjoy dinner plus a Historic home tour that will surely be a highlight of your visit to Natchez. 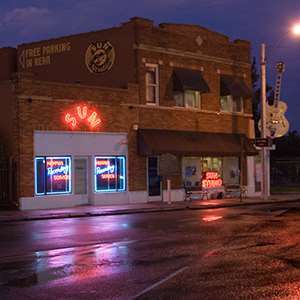 Step back in time when you enter the famous Sun Studio. After your tour of Sun Studio enjoy dinner at a local restaurant on famous Beale Street which offers authentic Southern delicacies and Memphis BBQ. 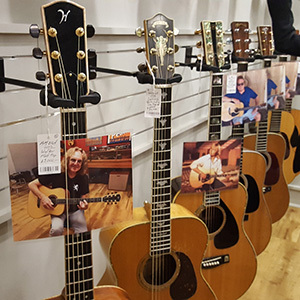 Visit two of Nashville's musical highlights to learn about percusion drums and guitars, then off to a Moonshine experience for local brew, a light meal and entertainment. 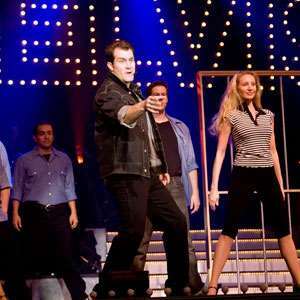 The two-hour musicals at the Savannah Theatre will have you smiling, laughing, and singing along.